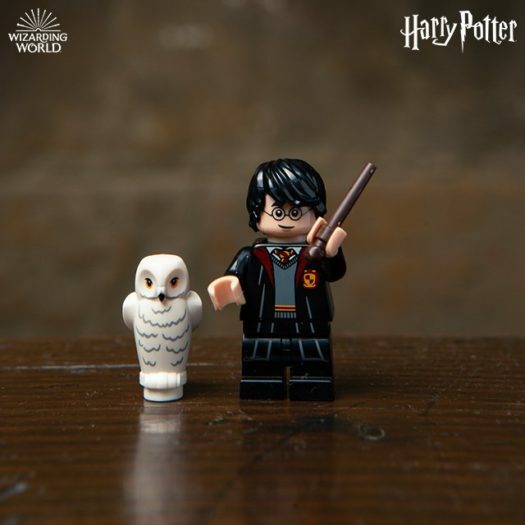 Home LEGO Lego Unveils New Harry Potter Collectible Minifigure Series- With a Twist! 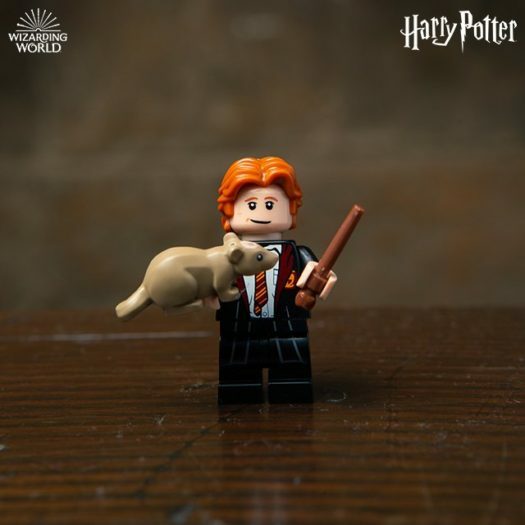 Lego Unveils New Harry Potter Collectible Minifigure Series- With a Twist! 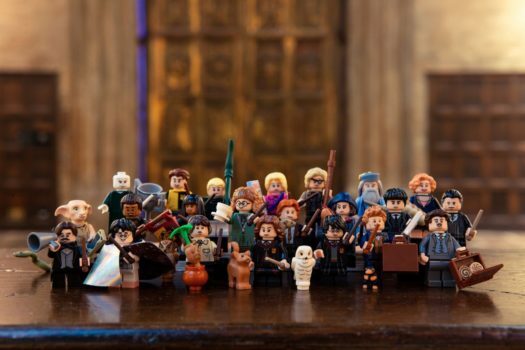 Today, the Lego Group posted an image to Twitter revealing the full 22 Lego Harry Potter Minifigure Collectible Series releasing this year. 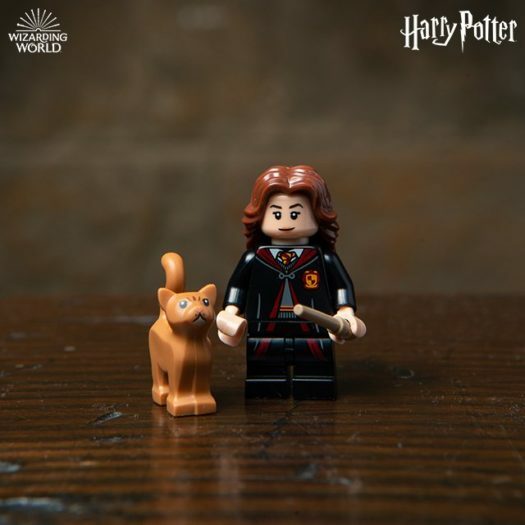 One interesting thing about some of the figures is the introduction of a new piece type to Lego’s Minifigures: moveable short legs. In previous years, smaller characters would have a solid piece for their legs that couldn’t move, but this series sees the introduction of slightly taller, moveable legs for shorter characters in order to portray age differences in characters. Look for these blind bags in stores this fall. Previous articleAmazon Prime Video Announces Immersive Tom Clancy’s Jack Ryan Fan Experience and Panels at SDCC! Next articleUpcoming Amazon Exclusive Overwatch Ana with Shrike Skin Pop! Vinyl Now Available for Pre-order!